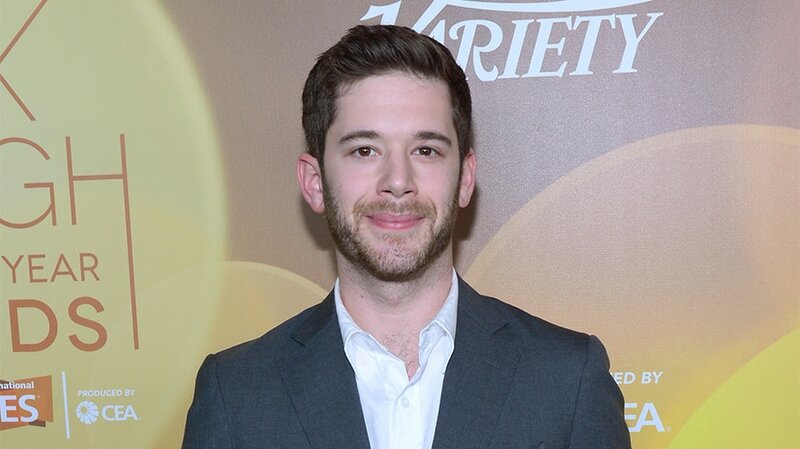 Colin Kroll, co-founder of Vine and the CEO of HQ Trivia, died Sunday morning of an alleged drug overdose, according to multiple reports. He was found in his Manhattan apartment after his girlfriend called the police, who were performing a welfare check. He was 34. 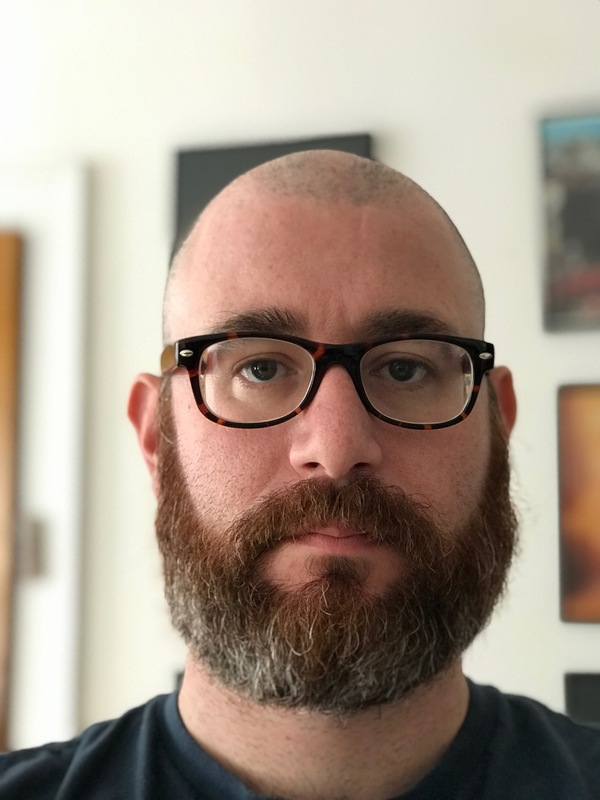 Kroll, who co-founded the popular 6-second video app Vine, was named chief executive of HQ Trivia, the trivia game app he founded with Rus Yusupov, in August. With only a couple of times per day to play the game, HQ flipped the script on how consumers use apps by dictating when people could use the app, instead of how we use every other app: whenever we want. While the app was a consistent top 10 download in the Apple app store for several months after it initially caught the internet by storm in late fall 2017, the last several months of 2018 saw the trivia game slide out of the top 200 as interest waned. The company raised $15 million in March and after discussions about the future of the company, Kroll was elevated to CEO to help move it beyond the HQ phenomenon. Other games were in the works. TMZ first reported the death on Sunday morning. The Daily Beast reported that Kroll “was discovered face-down in bed, unresponsive and unconscious” and that the NYPD “found drugs and narcotics paraphernalia on the scene.” The New York Post said marijuana and cocaine were found in the room.